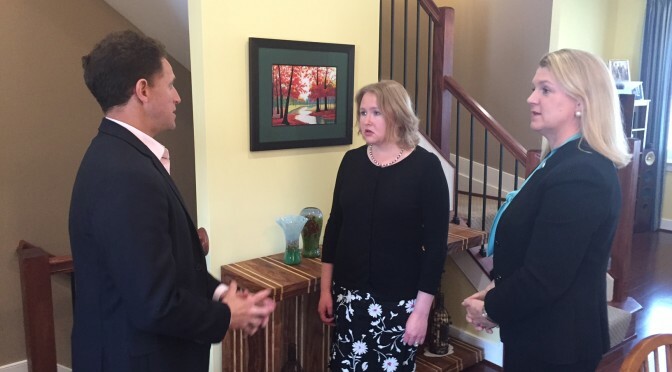 In Front of the Camera saving Sweet Briar: Footage from the Cutting Room Floor…. 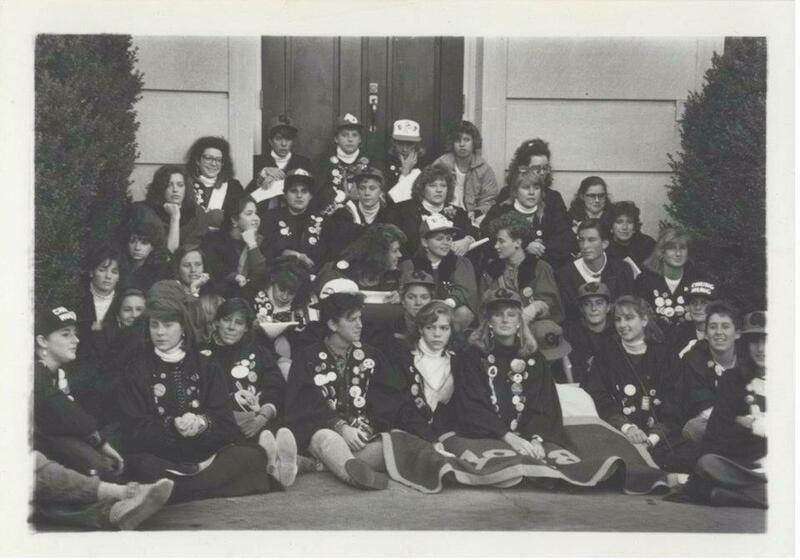 Normally I use my blog, social media or just about any conversation I am in lately to share about Sweet Briar College and the amazing fight to save it. Tonight I am supposed to be on television. More precisely, on the news. WJLA 7 in the DC Metro area will air Part II on Sweet Briar and the efforts to save the College. You can see Part I here. My fellow interviewee, Christine Bump, invited me to participate. Christine is amazing. The effort to save Sweet Briar is blessed to have people like Christine. 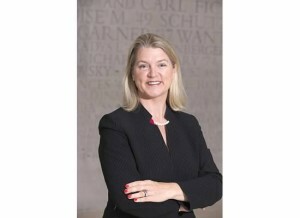 In Christine we have legal expertise, passion for Sweet Briar and a gifted writer. Most of the communication distributed to thousands of alumnae began from her pen. These types of interviews and opportunities do not come about by accident. A team of dedicated volunteers working to save Sweet Briar reaches out constantly to news media to share the “savers” side of the story. In the early days of the announcement, the “closers” story seemed to prevail. Thankfully, the tide is turning. In this story the reported WANTED to hear about the efforts. We hope we did them justice. The “interview” was actually a conversation with the reporter, Jeff Goldberg. There is nothing like a television camera trained in one’s direction to clarify one’s thoughts (or leave a gaping hole where thoughts once were :)!!) It was so much better to do the interviews together. Jeff told us that the story would be three minutes — a very generous and lengthy story in news land — so that meant much would be clipped. Christine pointed out this could be a “land grab“. James Jones, “President” of Sweet Briar College, is recorded as saying in a faculty meeting that he had received “Many proposals” for the College. The question is whether there are ties to board members from the entities expressing interest. There is evidence that Sweet Briar approached Hollins University two years ago regarding possible closure. 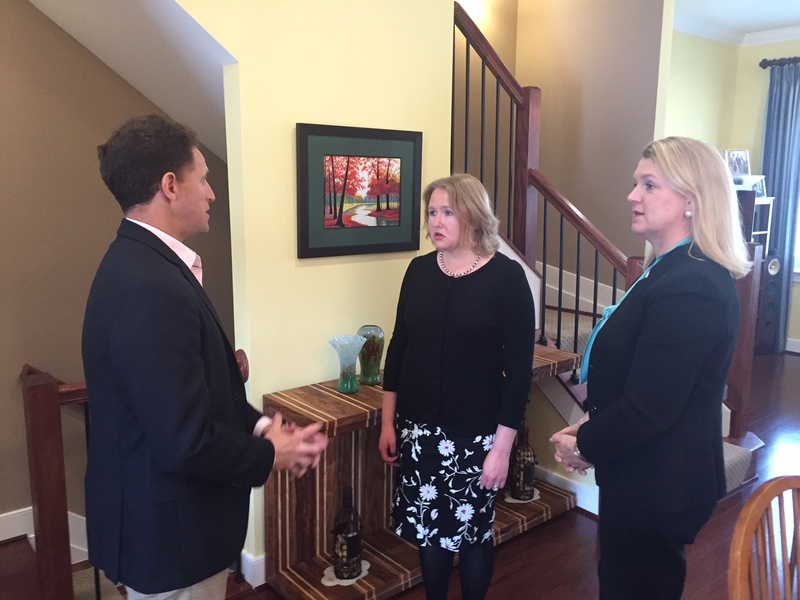 Everett Stern, private investigator, who hosted a press conference at Sweet Briar recently, found evidence of fraud and possible land interests. View of campus from Monument Hill. 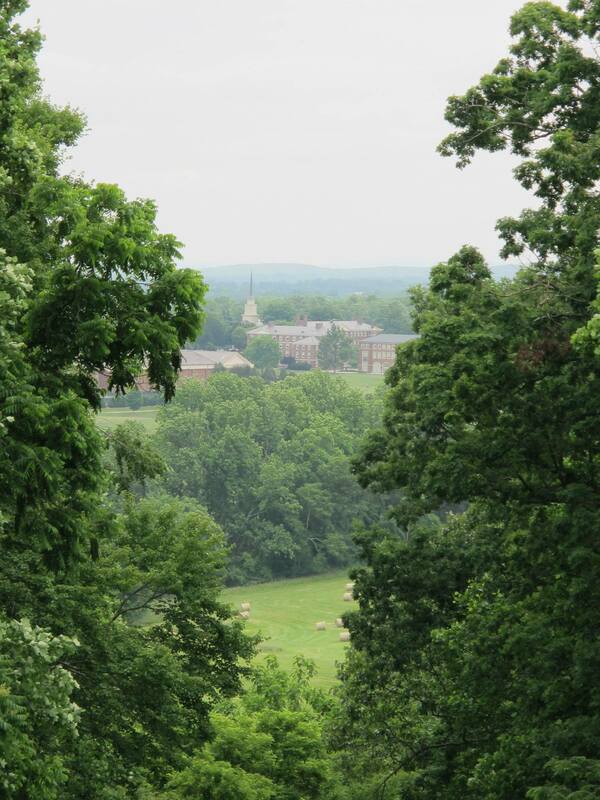 Sweet Briar has over 3,000 acres. Are there plans for the land already? Financial benefit. The stated plan is to provide severance packages to employees. As much as I respect the faculty and staff at Sweet Briar, I would rather have them keep their jobs than to use endowment funds to pay severance packages. Usually employees of Colleges receive a small percentage of their salary each year towards their retirement. Those with the largest salaries would gain the most from the severance payment plan. Furthermore, using the endowment to close the College is against every law designed to protect donor gift intent. Board Governance. There is a total lack of communication measured by the shock from students, parents, faculty, staff, community members and elected officials. The Board refuses to share its documents leading to its decision to close. The President has conflicted himself numerous times. Statements made about the financial need continue to change. I have worked for a school facing possible closure and they were honest with alumnae asking the questions, “What would you do if the school were in peril?” And, “What would a world be like without the school?” There are ways to ask these tough questions and Sweet Briar did not. It is misleading to pursue alternatives like a merger with another College when simultaneously recruiting students and accepting donations. Based on documents now public, it would seem that the functioning of this Board is cause for concern. Misuse of charitable funds. Funds given by generous donors over the years should not be used to close the College. I worked for the College in the 1990s during their Great Expectations Campaign and raised $13 million of a $25 million effort. I still remember those donors and I feel strongly about fighting for their interests – some of whom are no longer with us. Lack of Leadership. There is a profound lack of leadership on display since the President and Board announced its intention to close. The early statements about why the College had to close were embarrassing and should be a lesson to any leader how NOT to speak about higher education, women or diversity in 2015. The students whose lives were disrupted and especially those who felt blamed (particularly first generation college students and those receiving Pell awards), deserve far better treatment. Faculty feel their contract with the College was violated. Why are you working to Save the College? I shared that Sweet Briar is a home to me. It was the place I came after four high schools and 14 moves. I got an excellent education and still have many ties to the College. I also worked in Development and started my career there. 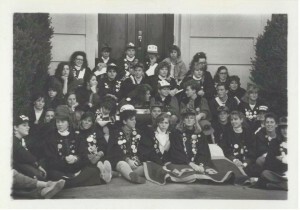 Class of 1988 at Step Singing our senior year. I am also working to Save the College because the world needs Sweet Briar and its graduates! Companies need female leaders. Tech companies with whom I work are desperate for diversity. Women’s Colleges have a track record for producing women leaders. It is amazing to see the outcry and volunteerism from students, parents, faculty, staff, alumnae and the community. I believe we are seeing one of the most effective stakeholder revolts the nonprofit world has ever seen. Supporting this effort will find those who have worked so hard on the right side of history! Beyond the Sweet Briar community, there are lessons here for all schools, colleges and nonprofits — lessons that need to be brought to light. We count on Boards to protect the interests of the organizations we love and support. There is a collapse here in Board governance. 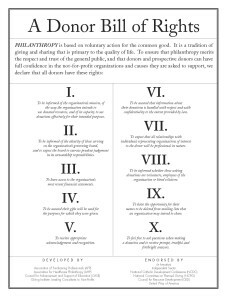 As donors to charities, we count that our gifts are used as we intend — people should know they have a Donor Bill of Rights. If the Attorney General allows the College to unravel the endowment, this should cause concern to donors everywhere! There are other States where their Attorney General’s have protected donors and intervened when poor governance might be at play. As a mother with a College Freshman, I would feel very misled if my son had been recruited to a College that had an uncertain financial future and an intention to close. The transfer process has not gone well for students and has left families reeling. Christine shared that Sweet Briar College, like all women’s colleges, should be an option for the next generation of young women. It is a niche school, and it is not ideal for everyone, but that does not mean it does not have an important place in the educational landscape. Its small size, the attention paid by and dedication of all of the professors, and the immense opportunities it provides allow young women to push themselves to the fullest, find their true voice, and forge their own path in the world. Sweet Briar gave Christine the courage to step out from behind what everyone expected of her and define who she was supposed to be. Without Sweet Briar, she says she would have continued being who everyone thought she was. The next generation of women deserve that opportunity. Sweet Briar is the most important place in the world to Christine and she holds a place in her heart behind only my husband and my parents. 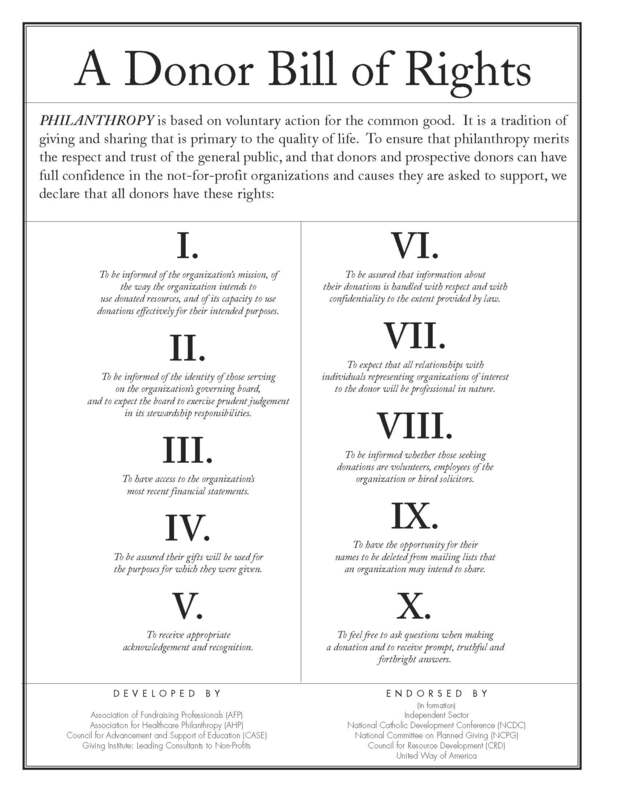 We are seeing one of the greatest stakeholder movements I believe the nonprofit world has seen. Sweet Briar can return stronger. Alumnae are ready for change — even if that change means going co-ed (and I hope people can hold open a piece of their heart for the possibility that my sons could attend one day). My father was part of the Citadel during its media flurry over its first female applicant. The media exposure and the increased enrollment leaves it stronger today than it ever was. I think we could thrive and have lines of students down the driveway. We believe that saving the College will be one of its biggest strengths. Many institutions tout the strength of their alumnae network; what young woman wouldn’t want to attend a college with such a strong network of alumnae that they were actually able to challenge and overtake the status quo and save the school? Once we do that, however, Sweet Briar has to remain relevant. Alumnae are working on multiple committees to design what we are calling Sweet Briar 2.0. We are restructuring the College’s governing documents so that the Board no longer has ultimate authority. We are making curriculum changes to attract more students and integrate Sweet Briar’s biggest resource — its land — into the curriculum. There are many ideas being considered and foundations being laid so that we never face another crisis like this again. Christine is right, who WOULDN’T want to be part of the amazing network that is the family of Sweet Briar College?